Golf With Unforgettable Views in Louisville, Kentucky. Charlie Vettiner Golf Course is a gorgeous golf course with rolling hills, bent grass greens, and zoysia fairways. If the 50 white sand bunkers and tree-lined fairways aren’t enough to get your attention, how about the creek that meanders through several holes, with ponds on #5, #14 and #18. This has been rated as the 7th most challenging course in Kentucky. 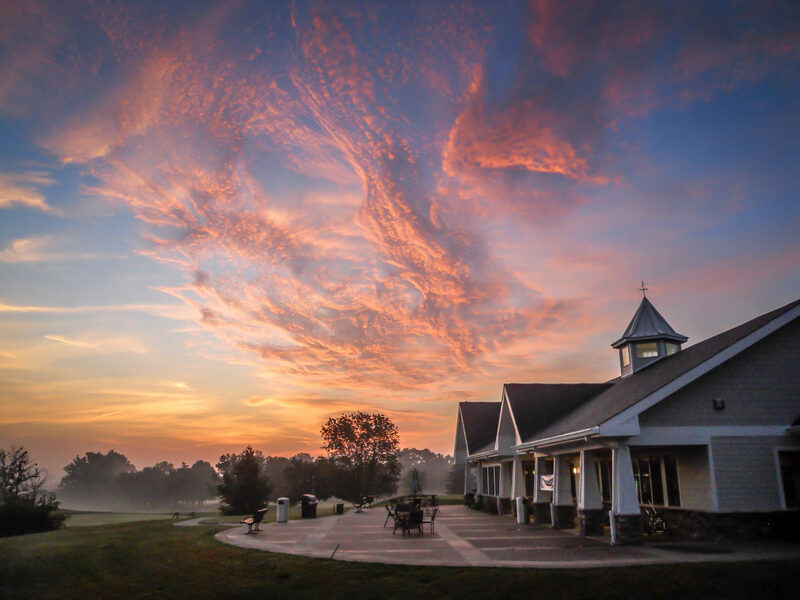 Located in Louisville, Kentucky, Charlie Vettiner Golf Course provides an opportunity for all levels of skill. Course features a variety of tee boxes which includes Championship (blue), Men’s (white), Seniors (yellow), and Ladies (red). Charlie Vettiner also provides a variety of different leagues for all ages and genders. Charlie Vettiner hosts a Men’s Club and Ladies League. The fees for the Men’s Club and Ladies League are set at $45 for 2017. New for this year, the course will be offering a new Senior League. This league will take place every Tuesday between the months of April and October. The fee for this league is set at $25. Charlie Vettiner Golf Course will also host the 2017 Men’s Metro Golf Tournament. This tournament will take place on June 24-25. The course will also host the Ladies Jefferson County Tournament on July 24-25. Charlie Vettiner also features opportunities for juniors to improve their game. The course offers lessons (not restricted to juniors) and a junior club which will take place from June 13th to July 18th with the exception of July 4th. For information on lessons and the junior club, contact Troy Gillispie at (502) 267-9958. The course features a full stocked pro shop and snack bar. The course features a large putting green and chipping green to work on your game. A large hitting area is another way to improve your game although the course does not provide range balls.